11th century Scotland comprised five different peoples. 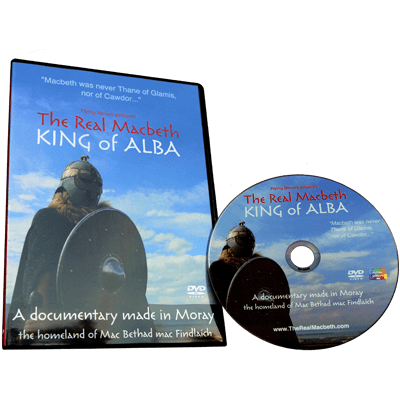 Alba emerged around 900 from the unification of the Picts and the Scots, but the Britons and Angles in the south took a little longer to become part of the emerging country. The Vikings in the west and north never truly became part of Alba. By Macbeth’s time, the Vikings were no longer occasional raiders. They had settled large areas of the north and west as well as in Ireland and in parts of England. Their ambitions were a potent political threat to Alba. Moray was on the front line, facing Ross, Sutherland and Caithness, Orkney and Shetland beyond. Intermarriage meant that the Vikings were not an alien, distant people. 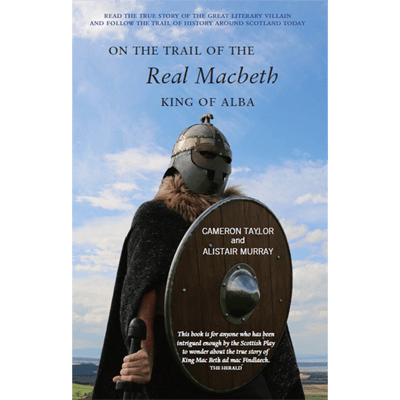 Earl Thorfinn the Mighty, becoming Earl of Orkney in 1014 following his father Sigurd’s death at the battle of Clontarf near Dublin, was cousin to Macbeth. But they were certainly rivals, sometimes violently so. 11th century Moray was a frontier land. Mormaer – servant or prince? 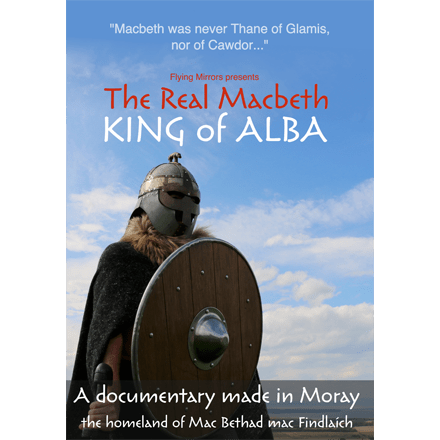 Mormaers may originally have been royal appointees but by Macbeth’s time they had become, in effect, hereditary sub-kings – great lords in their own right. 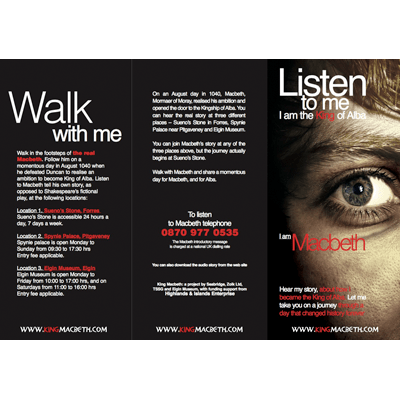 Macbeth was of royal lineage, part of the Loairn dynasty. He was, quite literally, at home in Moray.